Just because you moved out of the US, your previous resident state may have claim on taxing your income. Don’t assume that just because you moved out of the US, your previous resident state has no claim on taxing your income. Many states make it very difficult to give up your “tax domicile” in the state and require that you file state income tax returns (and pay the tax) even if you do not move back to the state. Many states such as Hawaii, California, Virginia, New Mexico and South Carolina make it very difficult to give up your “tax domicile” in the state and require that you file state income tax returns (and pay the tax) even if you do not move back to the state. You do have to continue to pay taxes in a state if you receive source income from that state such as rental income from property located with that state or receive income from a trade or business located there, even if you are no longer a resident. However, Investment Income from things like stock sales, dividends, and interest are not subject to state tax unless you still have your tax domicile in the state.  Generally you can only give up your tax domicile if you establish permanent residency abroad. The rules defining “tax domicile” vary significantly among states. At Williams & Parsons CPAs, our team of expat tax specialists is here to ensure our clients receive the best possible tax outcomes. With decades of experience, we have the tools and knowhow to help you navigate this complex and changing landscape of expatriate tax. Virtually all of the states look at the traditional traits of residency to determine if you are a resident for state income tax purposes. There are many other factors used by state taxing agencies to determine if you are a resident. Expats must be careful to reduce or eliminate all indicators of residency in the previous state of residency in the US. We can help you plan your departure from your home state so that you no longer have a “tax domicile” there after you move abroad. READY TO GET STARTED With your Hassle-free expat tax preparation solution? Let us do the work, call or email today! WE CAN PREPARE AND FILE YOUR TAXES WHEREVER YOU ARE, NO MATTER WHERE YOU LIVE. Our CPA firm features an innovative tax preparation system that expedites the preparation of your US expat tax return no matter where you live in the world. We have a secure client portal system, which allows us to retrieve your tax documents and to provide our completed returns to you through a system that is much safer than e-mail. We also have Skype technology available for voice and video conferencing to help facilitate communication. Information technology now allows Americans around the world to obtain our professional CPA assistance no matter where they live. We can prepare your returns wherever you are. COPYRIGHT © 2017 WILLIAMS & PARSONS, PC ALL RIGHT RESERVED. SITE BY KEOKEE COMPANY | MEDIA MARKETING OF SANDPOINT, IDAHO.